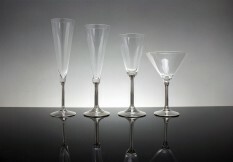 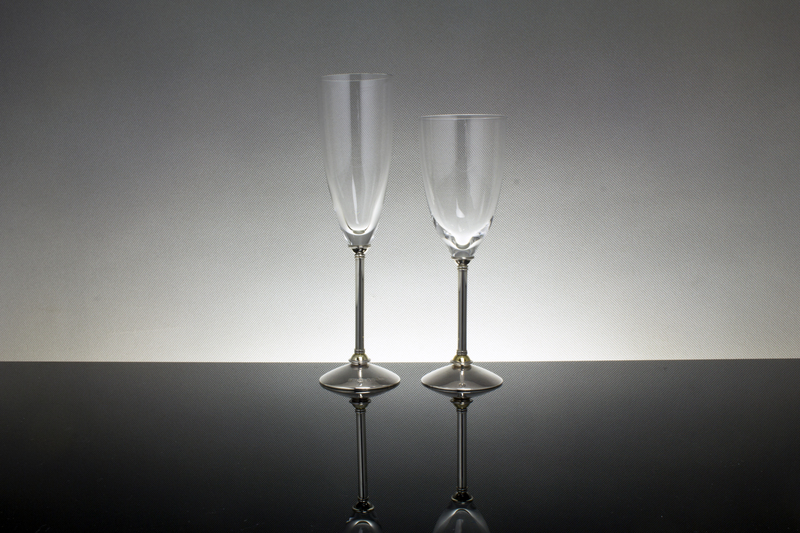 These Curve Glasses have been designed to complement the Curve Claret Jug, Curve Decanter and your wine. Each glass has a crystal bowl invisibly mounted on a silver stem and foot, embellished with your choice of gilt, enamelled or plain silver decoration. 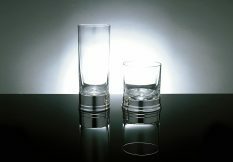 Other bowl shapes are available and, should the worst occur, the crystal bowls are replaceable.